Unique Mailboxes for the pet and nature lover! Mailboxes are available in a variety of styles - from dog mailboxes to our gorgeous craftsman styled nature theme mailboxes - something that will appeal to every home owner. Paw Print Wall MailboxesAvailable in 3 Sizes! 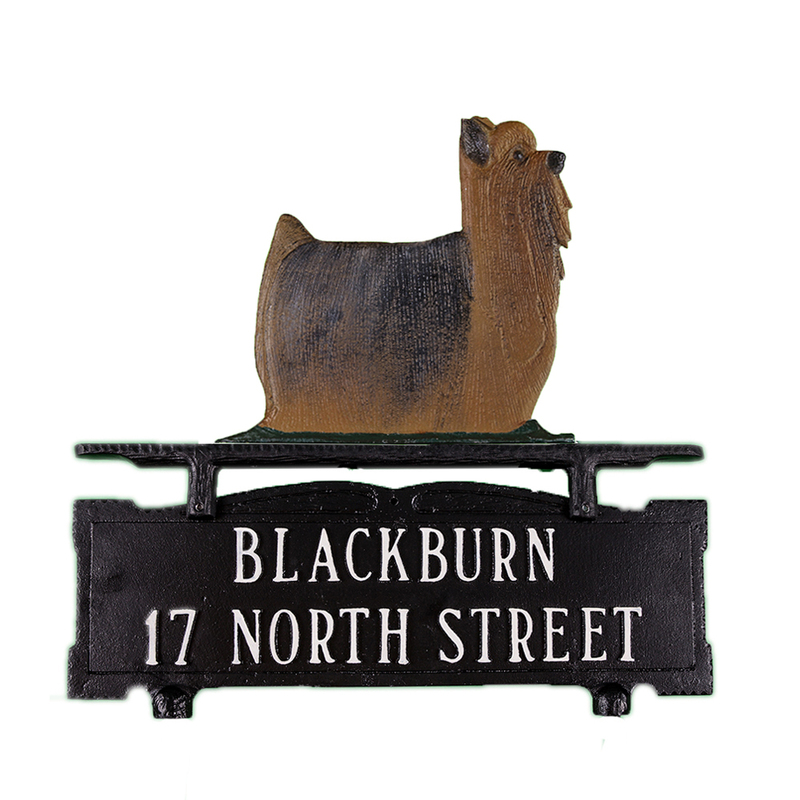 Dog Breed Mailbox SignsDogs, Cats and Horses!